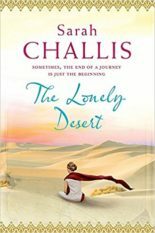 An established voice in fiction, Headline have published all her ten novels including her best-selling Footprints in the Sand and its successor The Lonely Desert, both of which sold internationally. 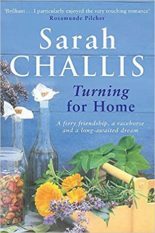 Of her first novel Rosamunde Pilcher wrote: ‘I really enjoyed Turning for Home I thought it so perceptive. Lady Pamela a star and the horse racing bit brilliant’. 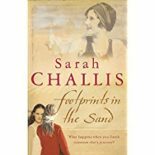 Sarah’s range covers the wild and dangerous desert of Mali and the quiet villages of her Dorset home. All her novels have humour and believable characters and within their pages, a gentle examination of the foibles of the human heart.